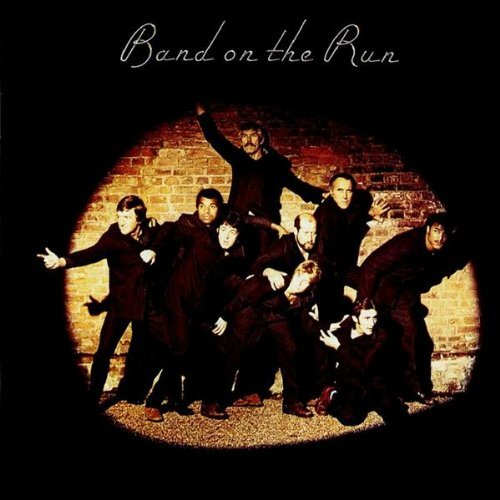 And still found time to appear on the cover of Band on the Run. Lee died Sunday, it was reported today. He was 93. Here’s an obituary-slash-appreciation I wrote for Yahoo!